After completing his Cardiology Fellowship at the University of South Carolina, Dr. Gresko and his wife Patty moved to the Myrtle Beach area where he quickly became one of the leaders in the area in pacemaker care.  In 2000 Dr. Gresko founded Waccamaw Cardiology where he treated area patients in private practice until 2013 when the practice of Waccamaw Cardiology joined forces with Conway Physicians Group. Dr. Gresko was instrumental in the building of a cardiac catheterization lab at Conway Medical Center where he served as director from 2000-2017. Dr. Gresko served on the Conway Medical Center Foundation Board for 9 years, 2003-2013.